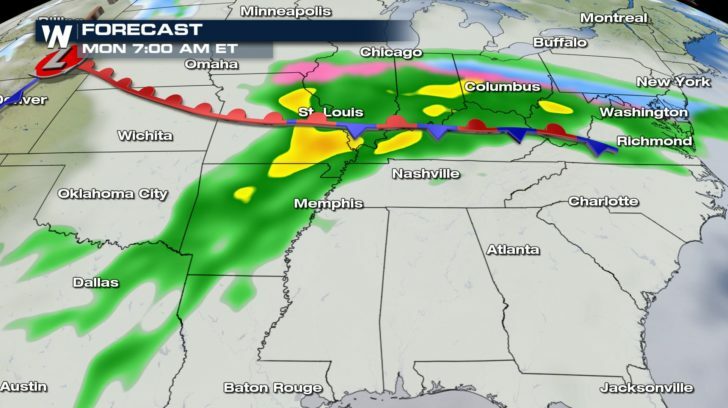 The same powerful storm system bringing heavy snow to the Northwest will likely cause problems to parts of our Central region to kick off the new week. 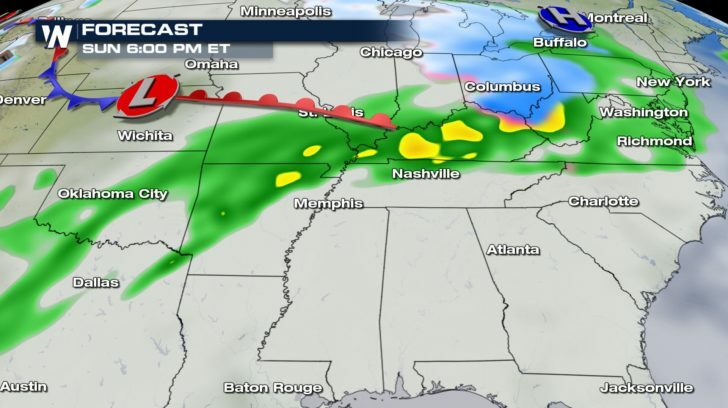 We will have plumes of moisture being pumped in and with a front expected to stall out over the area, we can expect moderate to heavy rain through Tuesday. 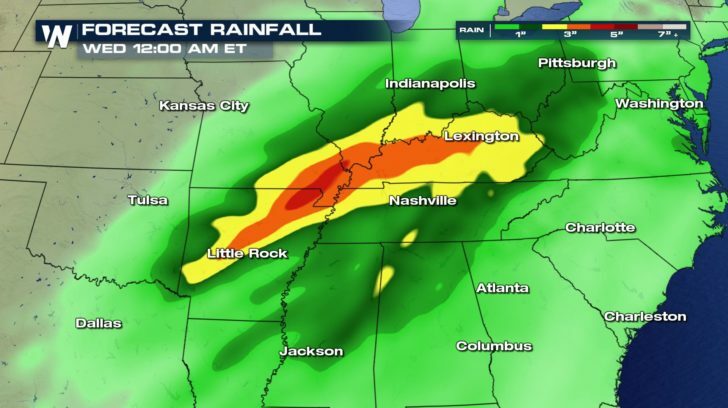 Forecast totals could get upward of 4 to 5″ with some higher local numbers, and there will be a threat for flooding and flash flooding from Arkansas through Kentucky. 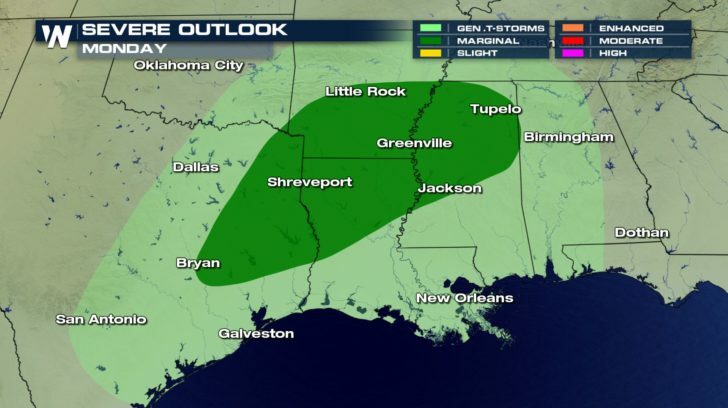 There will also be a risk for severe weather across the south later in the day on Monday, with storms that could produce damaging wind gusts and even spin up a tornado or two. 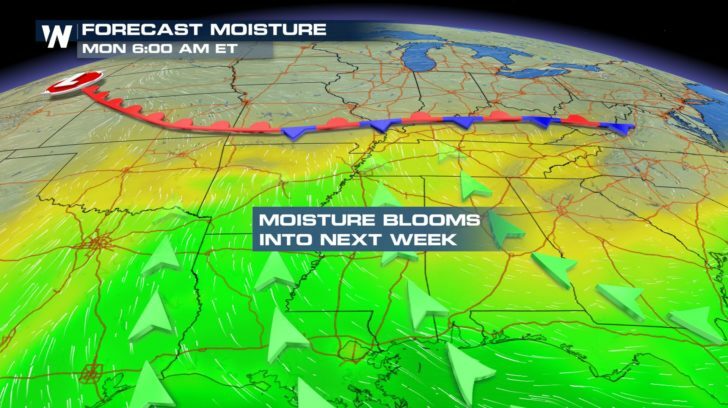 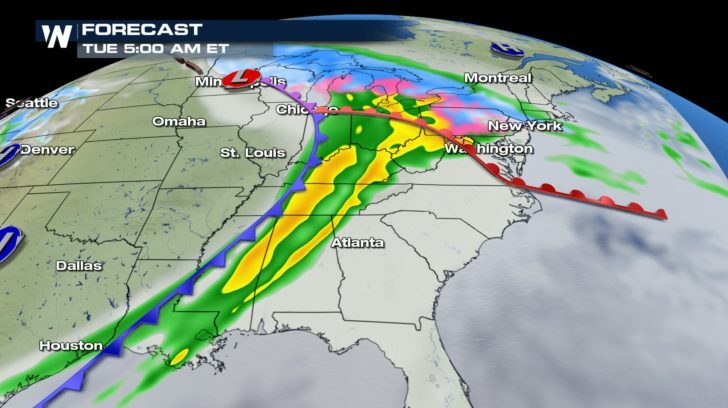 Stay with WeatherNation for the latest changes and details on this storm system.